TRAC MANAGEMENT GO OUT TO THE FIELD. WHERE BETTER TO SEE HOW WE CAN ENHANCE OUR SERVICES. 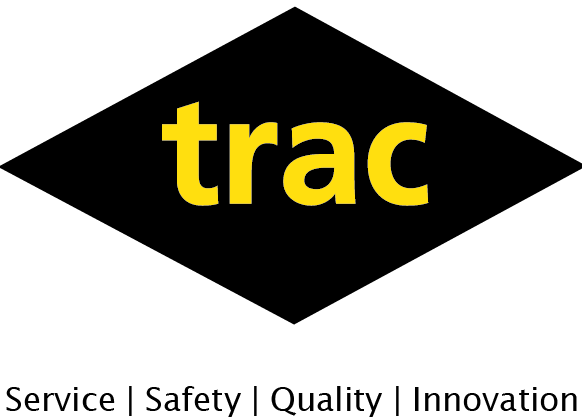 At TRAC we are always wanting to keep right in the forefront of the Oil & Gas industry and make sure that we are delivering to the best standard we can, what better way to carry this out by getting out there in the field to see exactly where we can enhance our services. 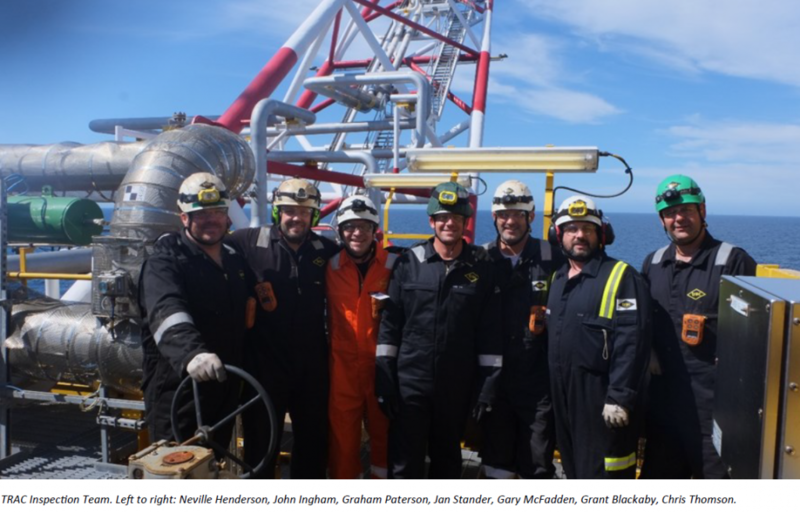 Jan Stander our Business Delivery Manager put his offshore hat on and went to visit the FPF1 Petrofac platform. The visit entailed a detailed walk around the platform along with meeting our tank inspection and core team. 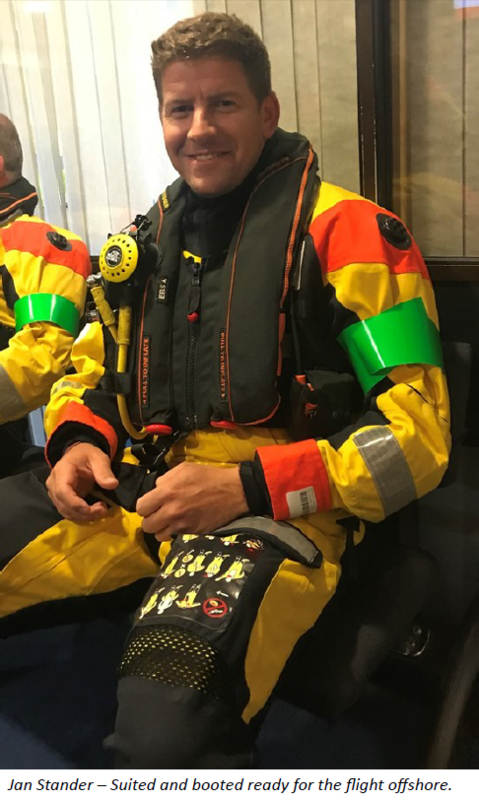 Thank you once again for welcoming Jan onboard, we have taken some very valuable lessons away with us to introduce into the way we delivery our services. HEALTH & SAFETY EXECUTIVE (HSE) VISITS TRAC TO WITNESS OUR ADVANCED INSPECTION TECHNIQUES.